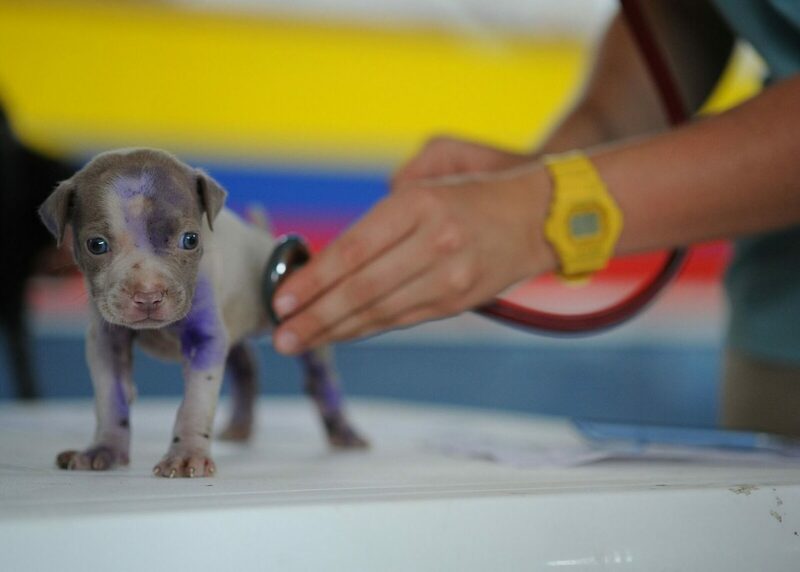 A full animal shelter audit was commissioned by an aid giving organisation to determine a Costa Rican rescues competency and ability to use the proposed donations effectively. Concerns by the donor included negligence in regard to correct Health and Safety (zoonotic diseases), non-veterinary staff carrying out medical procedures on animals, poor animal handling and husbandry and low rehoming rates. My visit coincided with a recent earthquake making this project particularly sensitive and required careful handling. There was a real chance of staff and volunteers abandoning the site and/or absconding with funds. There were also cultural issues that required insight prior and during the visit in order to prioritise the needs of the animals with those of the poverty-stricken community in the aftermath of this terrible natural disaster. The shelter accommodated over 100 animals with intake increasing daily. I was able to provide ‘hands-on’ nursing assistance and train individuals on best practice and techniques. I also used this opportunity to work with the staff and volunteers as a means to observe their actions in the daily care, treatments and surgery on the animals. It was important to develop trust and understanding with all of the workers and to acknowledge the dynamics of the team. I worked in different areas of the shelter and together, we developed an audit on each of the sections which initially focused on where they felt they were scoring well. It was then a natural progression to discuss where there were problems and how best these could be resolved. A workable plan was put in place to make necessary changes using existing staff knowledge and skill sets (at no extra cost). This included agreeing and writing shelter policies and protocols, an internal mentoring scheme to raise standards, and a greater focus on rehoming animals using low cost means such as social media. The actioning and further development of these points resulted in increased audit scores and subsequently, aid was given by the donor.